Sakura Slit Shad- you gotta try it! I bought more than many lures in my life. Some of them looked good, with some of them my friends had nice results, some of them I saw on internet and had to try, and so on. You know how it goes. Some of them turned to be great, some of them turned out to be complete disasters. That´s why I am skeptical when someone, even though we know each other for a long time and he is a great guy and a great fisherman, comes to me and says,´ You gotta try this, this really works!´When you literally demolish perch on on a first try, when you catch few bass around 40 cm on aq fot summer day, when you trick 3 trouts in between 40-50 cm in a day, scepticism is gone and you say to yourself, hell, yeah, this really works. OK, it catches fish. Even cooler is it catches pretty much everything. In last year along with already mentioned species, we´ve been catching pike, zander, chub, asp, seabass, barbel, catfish and seabass! Sakura Slit shad is available in 50, 75, 85, 100, 125, and from this year 150 nad 175 milimeters of lenght. It´s packed from 20 pieces a blister to 3 pieces for largest ones. They are scented with crawfish scent and salted. Mr Yamamoto long time ago tought us what that means. 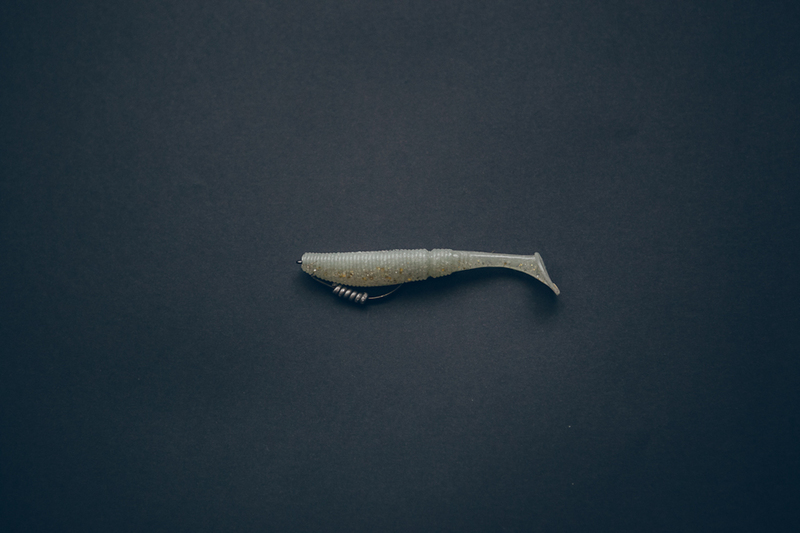 Fish that kind of a bait hold longer in it´s mouth so you can set a hook better. Material they are made of is neither too soft nor too firm. Crystals of salt crush when fish chews Slit shad, I am pretty much sure same happens when one chews a real thing. 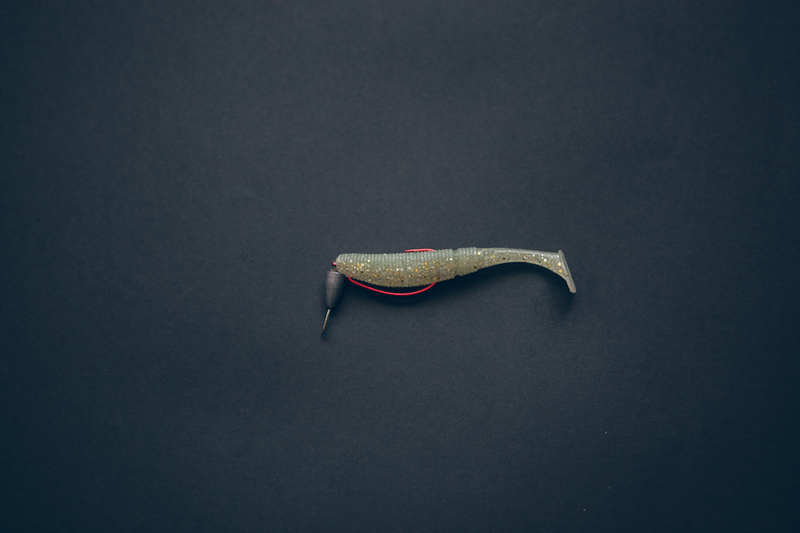 Because of great mixture of a material and thin tail, Slit works on slowest retrieve, even rigged on a worm hook weightless. 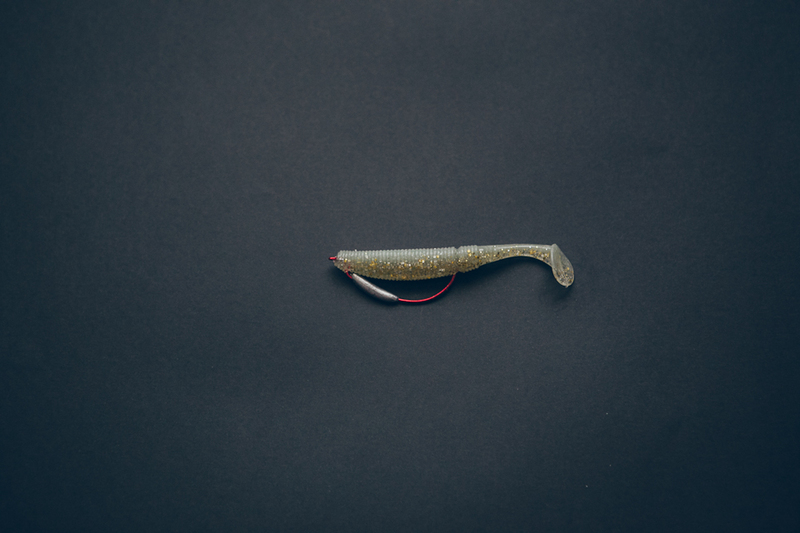 Rigged on a jig hook works great as well, with a nice body roll. It goes for all sizes. 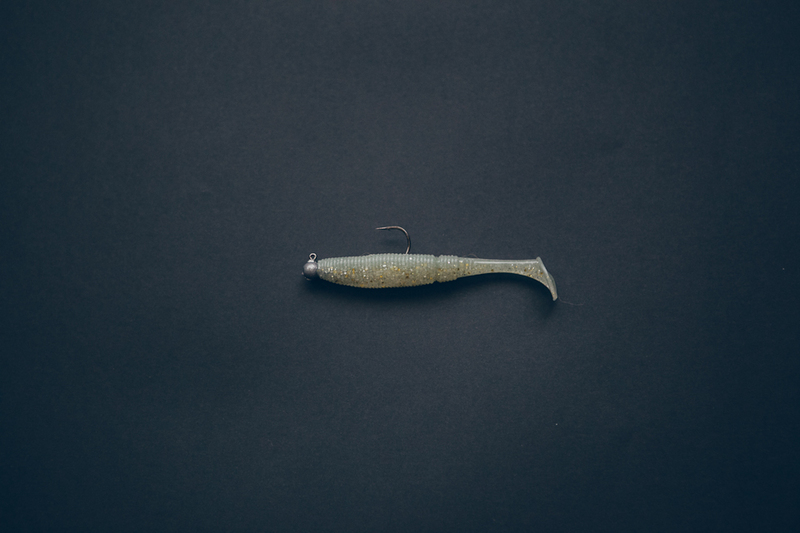 All of the sizes can be used like a topwater lure, kinda buzzbait, or torpedo. It burbles and leaves bubble trace behind. Bass and pike find it irresistable! 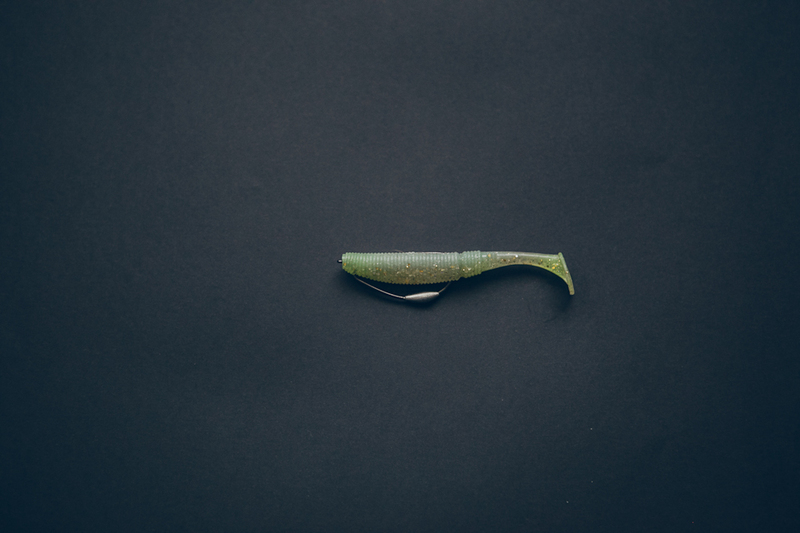 With bullet weight in fornt of the lure, or rigged on a weighted worm hook it is weedless and can be fished from surface to bottom, even in a heavy cover. 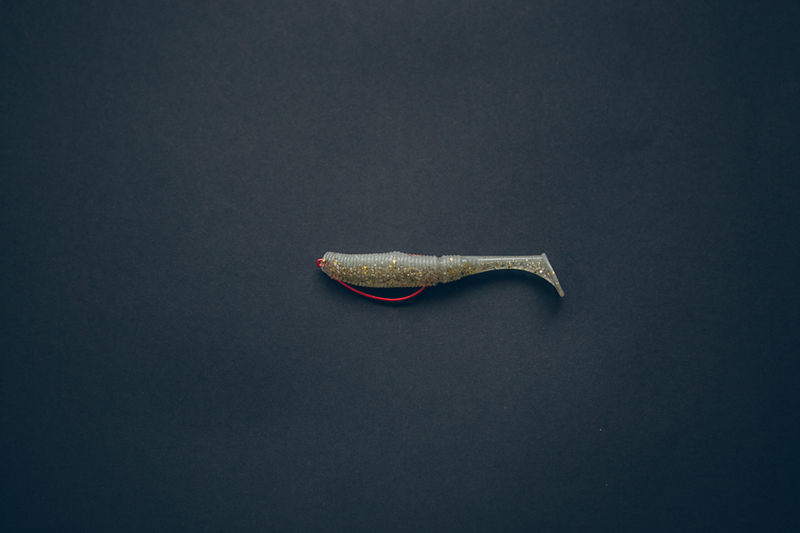 Once you set a hook, Slit Shad slides down the hook and miss hookings are minimum. It does happen, but usualy with smaller fish that can´t pack lure well. What to say in the end? Let´s say we found our new best friend in a Slit Shad. Try it, you might feel the same.